Are you tired of mowing around stumps on your property? Are you having trees removed from you property? Call Beaver Stump Grinding. 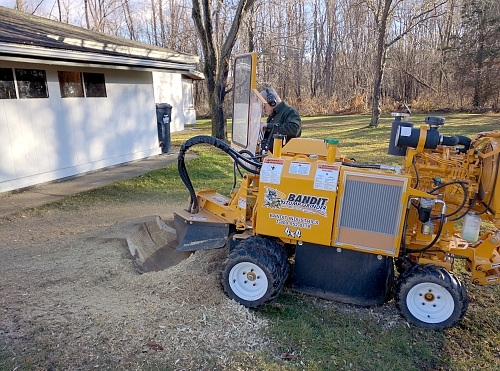 My BANDIT STUMP GRINDER has the power to quickly remove any size stump at an affordable price. 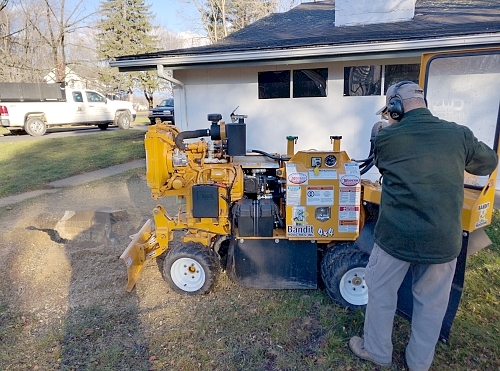 For residential purposes, it is compact enough to tackle hard-to-reach stumps in your yard. It will fit through a 36" gate and will not damage your lawn. 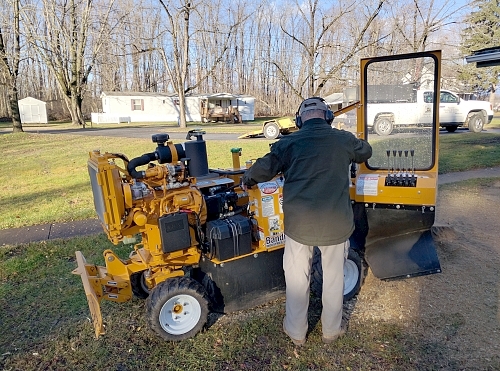 Beaver Stump Grinding is a fully insured Stump Grinding Contractor. 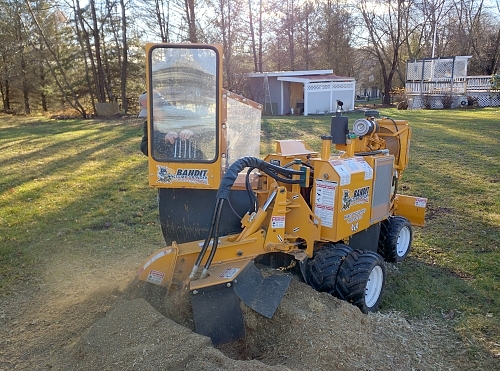 My BANDIT STUMP GRINDER is designed to fill the needs of contractors in the stump grinding removal market. It boasts the power necessary for heavy duty right of way clearing jobs, but remains versatile, lightweight and compact to tackle those hard-to-reach stumps hidden in the backyard.